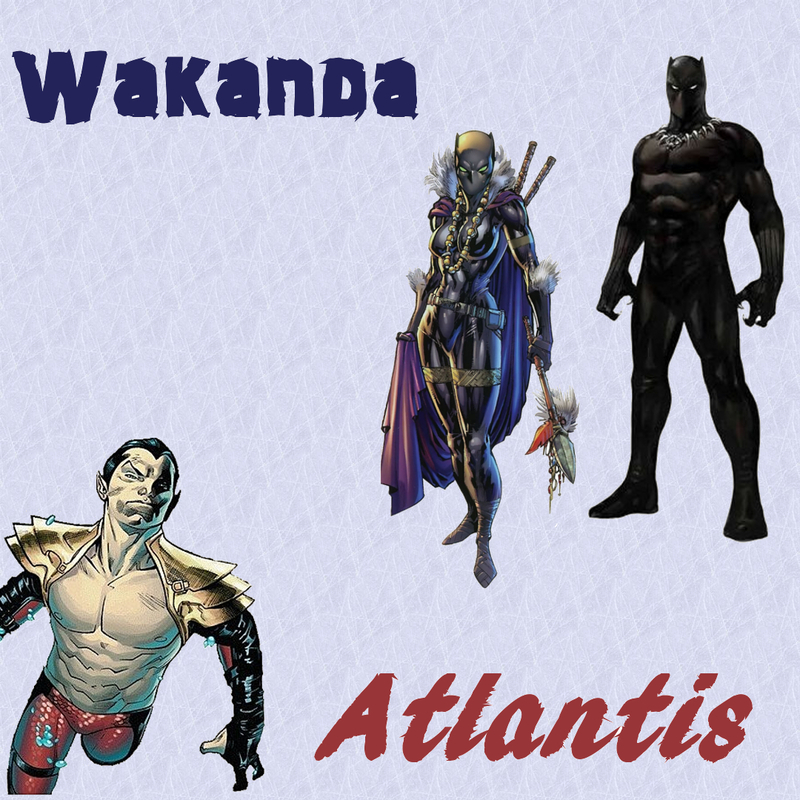 Post marriage and during T'challa's and Storm's honeymoon tour, the royal couple visited Namor in Atlantis in the middle of the American superhero Civil War. In short, Namor wanted to meet about the possible response from non-American countries and wanted T'challa to lead the group. This issue mostly shows the enormous amount of respect Namor has for T'challa. To show him gratitude for leaving the Illuminati and humbling himself enough to ask for help (not a Namor trait) and submit a bit to T'challa (not a Namor trait) is something you really don't see from Namor.